Scopus is the largest abstract and citation database of peer-reviewed literature: scientific journals, books and conference proceedings. Delivering a comprehensive overview of the world’s research output in the fields of science, technology, medicine, social sciences, and arts and humanities, Scopus features smart tools to track, analyse and visualize research. Research metrics give a balanced, multi-dimensional view for assessing the value of published research. Based on the depth and breadth of its content, Scopus works to offer an evolving basket of metrics that complement more qualitative insights. 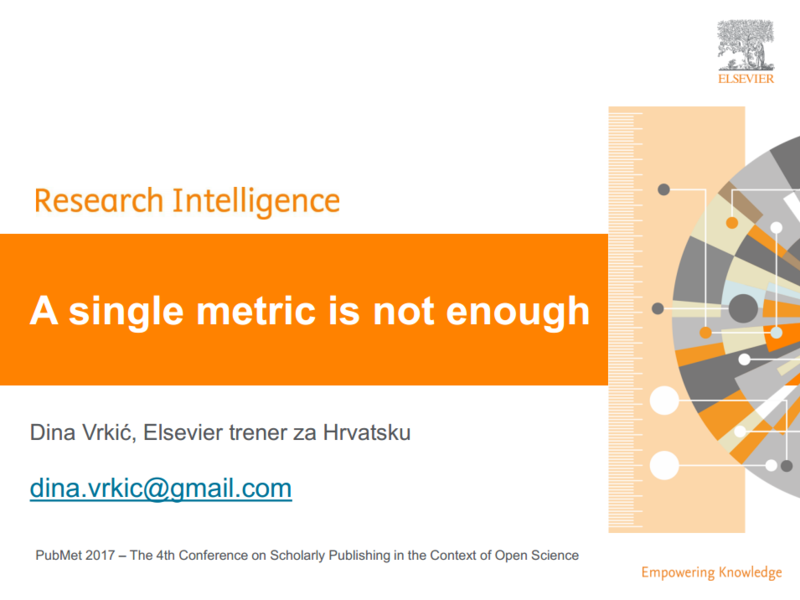 In this workshop on bibliometrics you will have opportunity to learn more about the basket of metrics and how to get a broader view or scholarly performance.